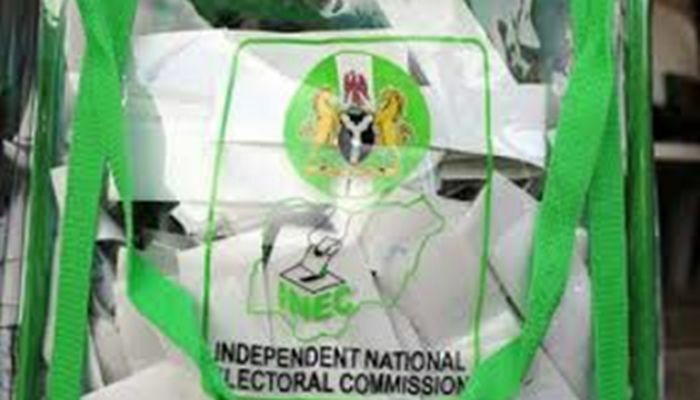 Citing security and logistics reasons, the Independent National Electoral Commission (INEC) has foreclosed the immediate release of the materials used for the February 23, 2019, presidential election to the Peoples Democratic Party (PDP) and its presidential candidate, Alhaji Atiku Abubakar, for inspection. In an apparent reaction to the PDP’s allegation that INEC was frustrating Atiku from accessing and inspecting the poll materials, the commission explained yesterday that the materials in question were not available for Atiku to inspect because they were still at the local government offices nationwide. The commission further said that it cannot rush to allow Atiku, the PDP and any other political party that requested to inspect the materials because some of them are very sensitive and could be tampered with. Like Atiku and the PDP, President Muhammadu Buhari and his ruling All Progressives Congress (APC) have secured the nod of the Presidential Election Petitions Tribunal to access and inspect the election materials. With the dust over the inspection of the poll materials yet to settle, Atiku yesterday went ahead to file his petition challenging Buhari’s victory at the tribunal. Atiku and his PDP are challenging the victory of Buhari and APC on the grounds of alleged massive riggings, irregularities and non-compliance substantially with the electoral laws.